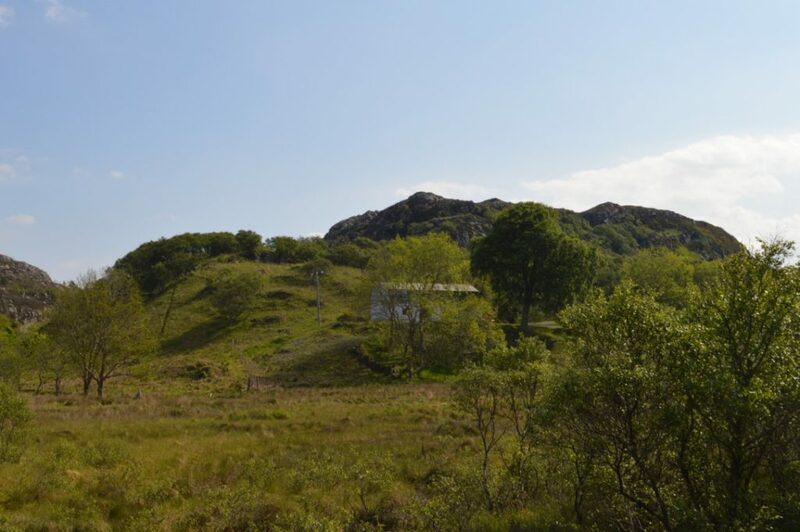 An Airidh is a modernised croft house near Lochinver in Assynt, a parish in the south-west corner of Sutherland. 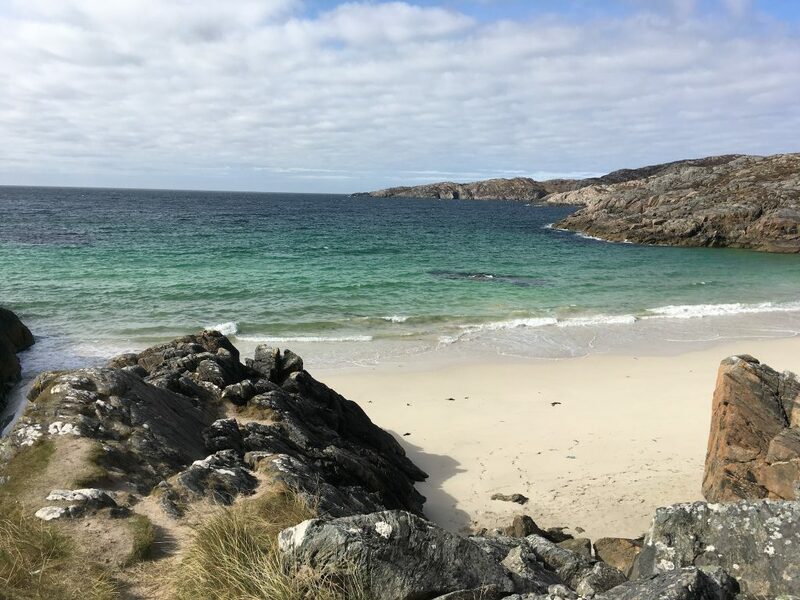 The cottage is conveniently situated near Lochinver and the white sandy beaches at Achmelvich. 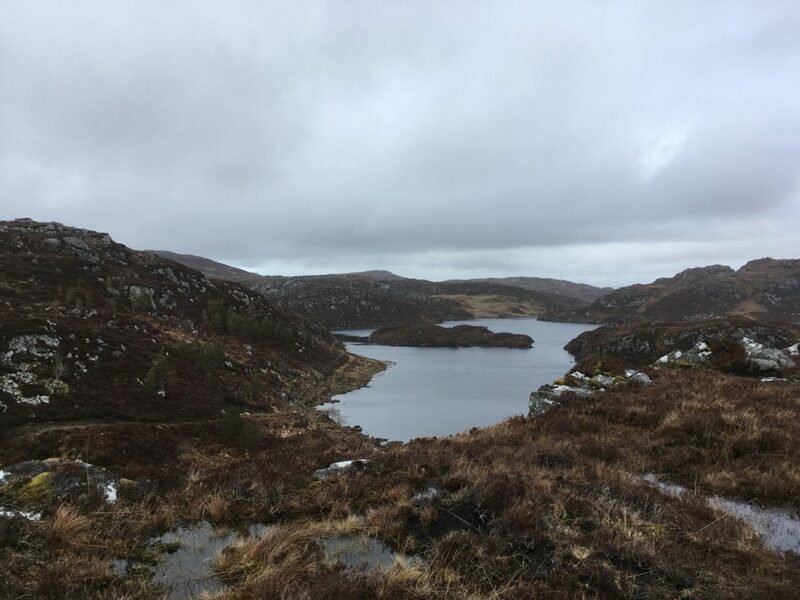 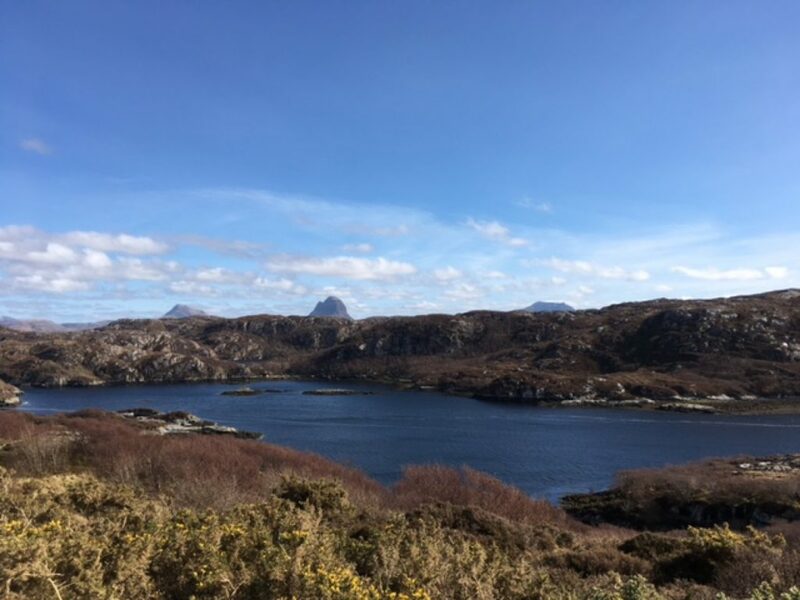 It provides a great base for exploring this exceptional area of Sutherland with its unique mountains, numerous lochs, rivers and rugged coastline. 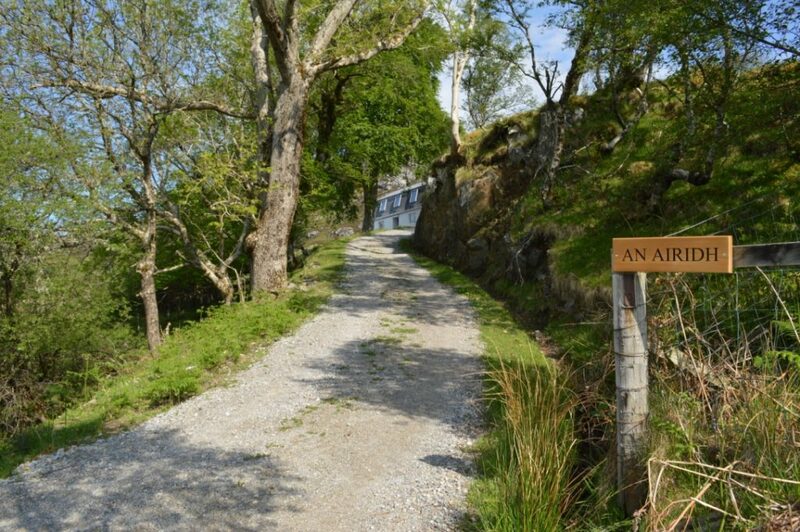 It is good for walking, climbing, trout and salmon fishing, deer stalking, cycling, water sports and painting. 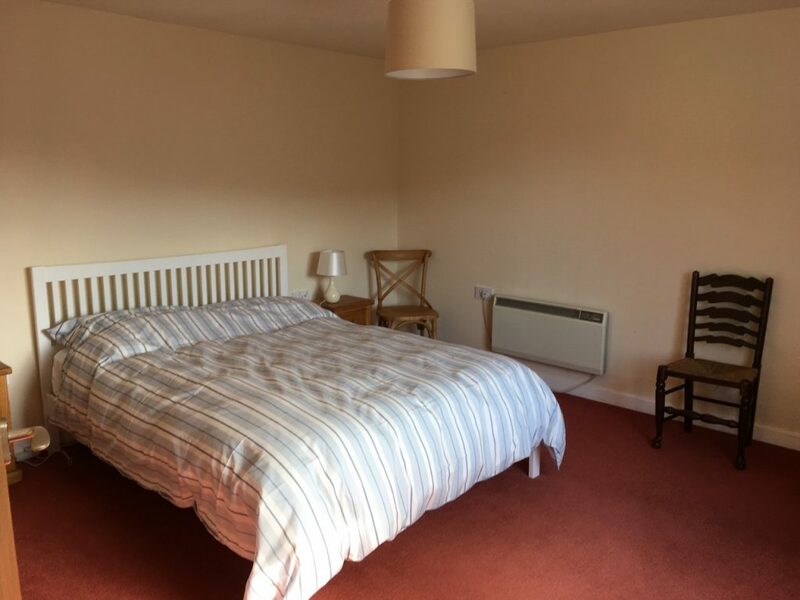 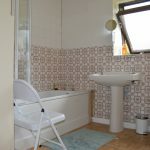 The house is comfortable and well-equipped with three double bedrooms and bathroom on the first floor. 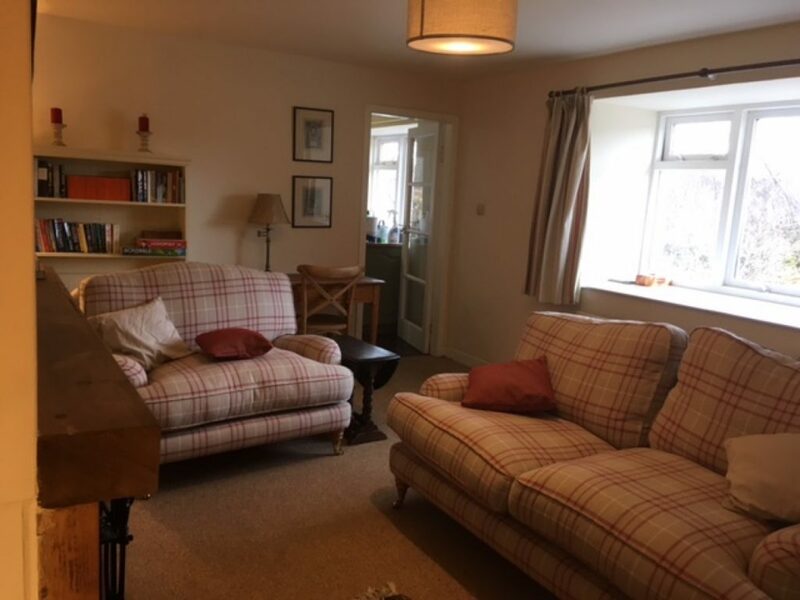 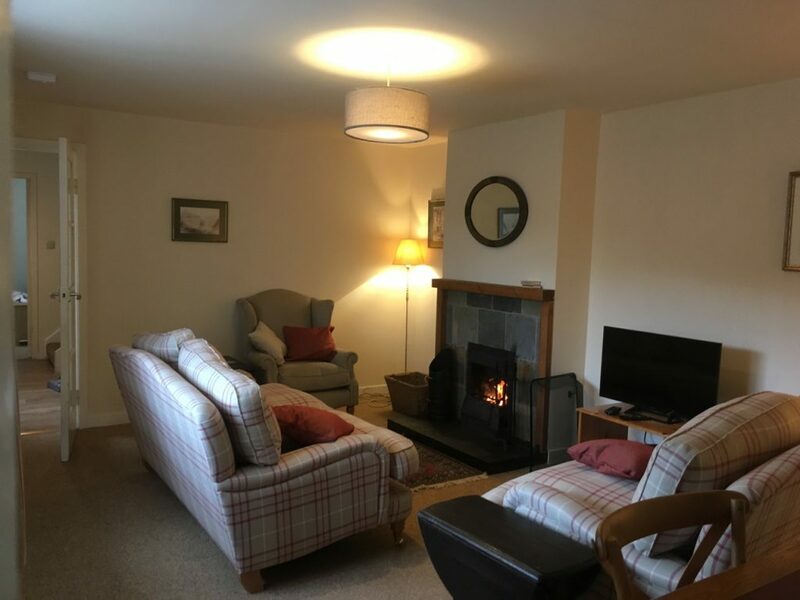 On the ground floor there is a sitting room with open fire and a second sitting room with a sofa bed. 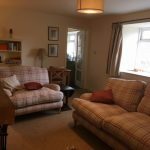 Both sitting rooms have FreeSatTVs and DVDs. 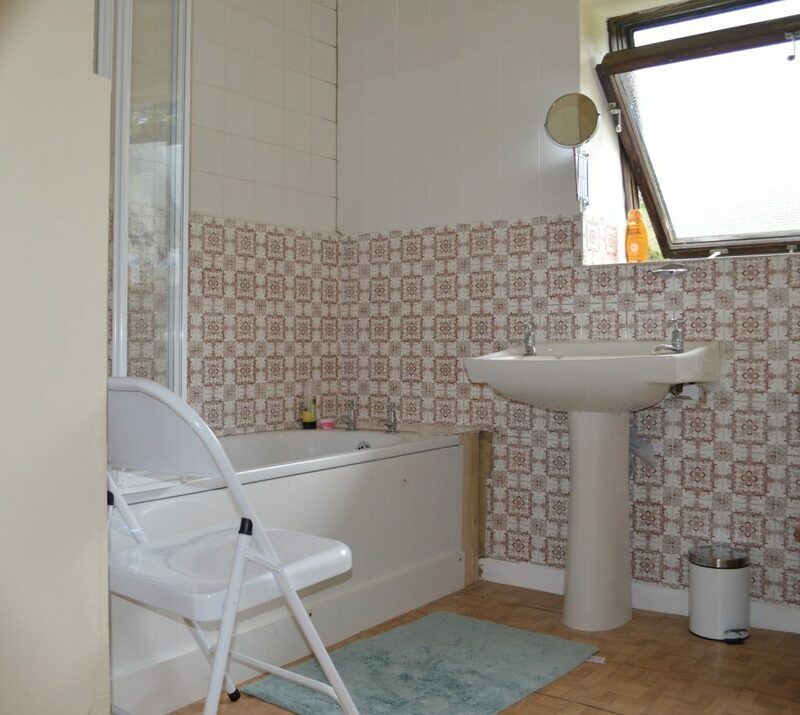 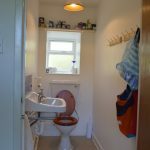 There is also a cloakroom and small utility room. 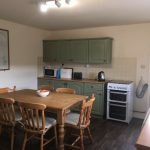 The fitted kitchen is well-equipped with dishwasher, fridge/freezer, microwave and gas stove with double oven. 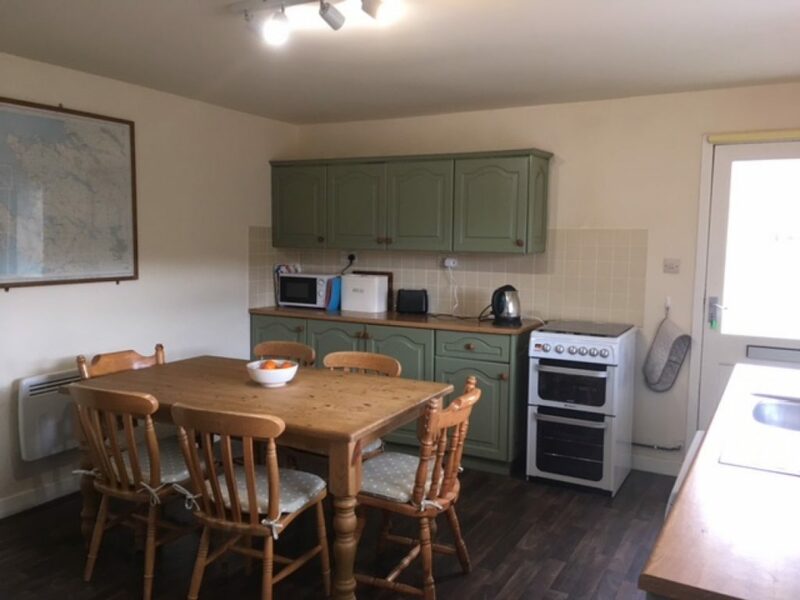 Eight adults might find the kitchen cramped but there is ample china etc. 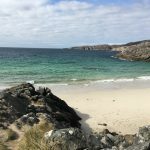 and I have had no complaints yet. 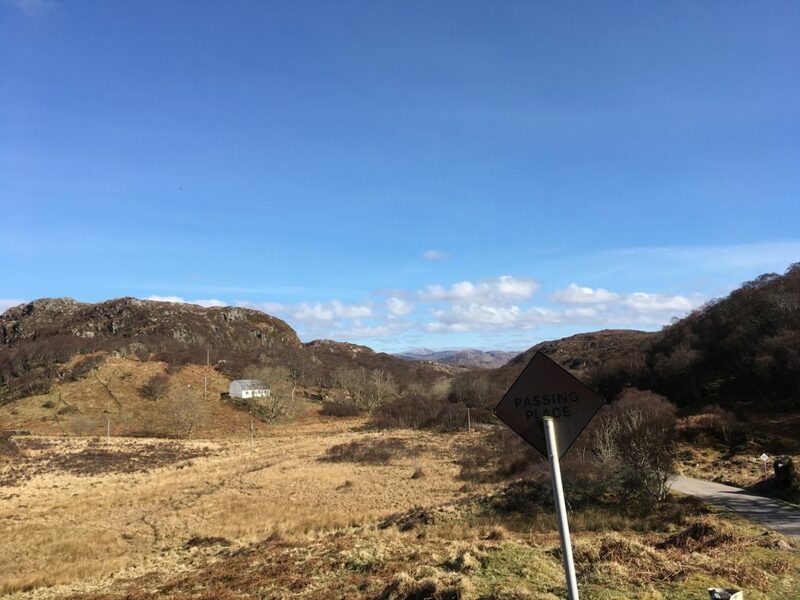 Lochinver is a small fishing port with two small supermarkets, newsagent, cash point, petrol, two hotels, several restaurants and cafes, a small leisure centre and a good Tourist Information Centre. 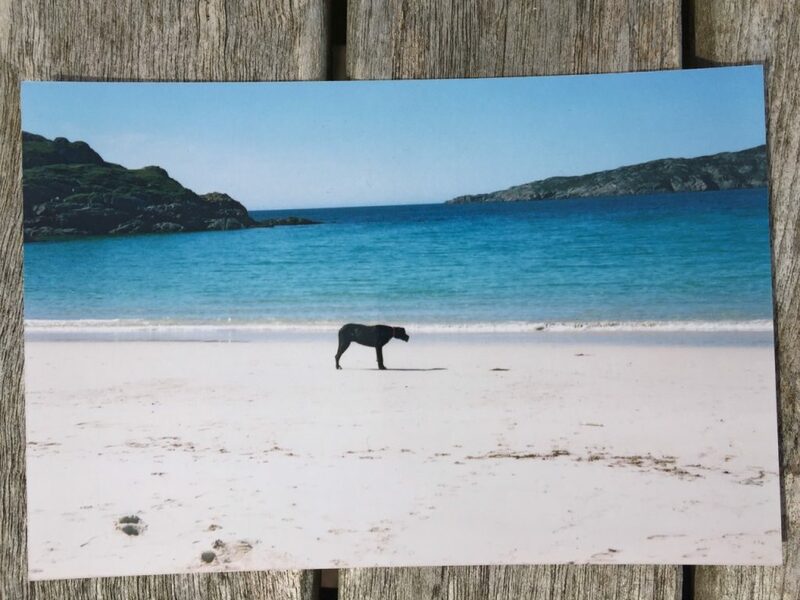 Dogs are allowed downstairs only. 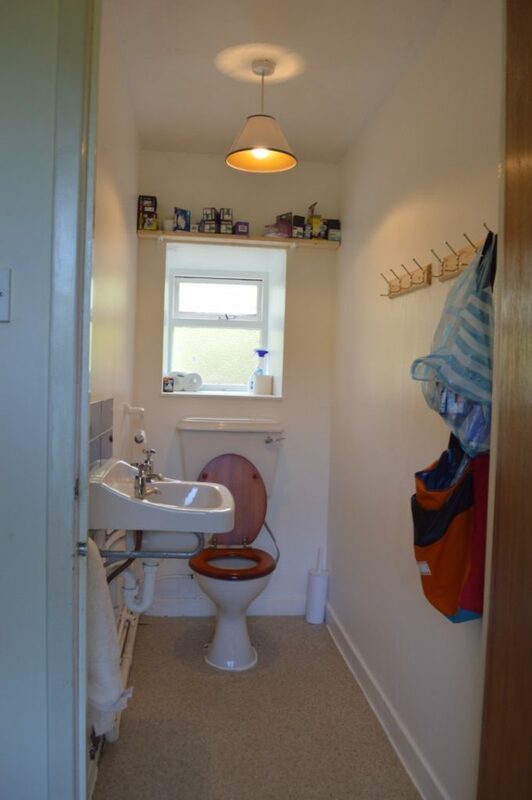 They must be good with sheep. 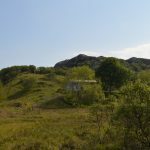 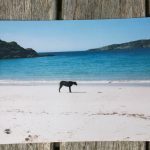 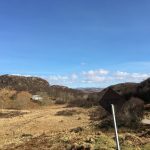 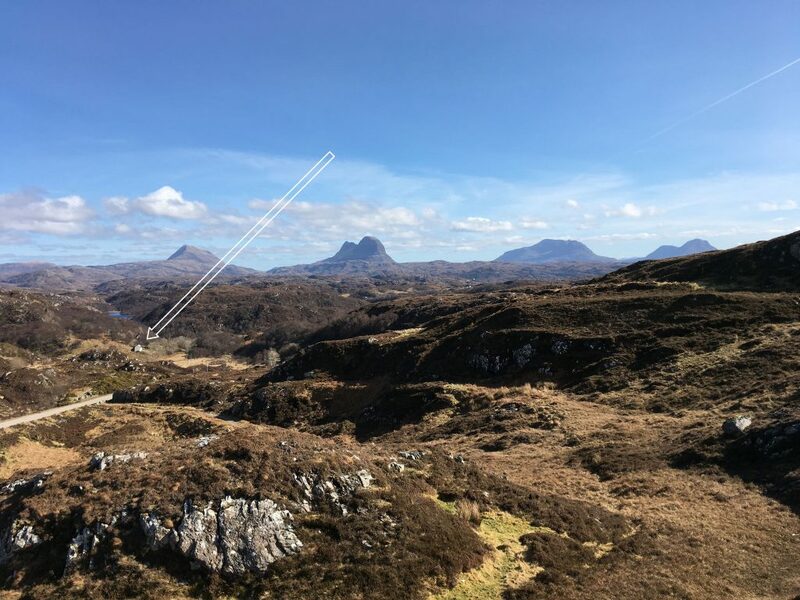 Some pictures of the cottage and the surrounding countryside around Lochinver, Achmelvich and the mountains of Assynt. 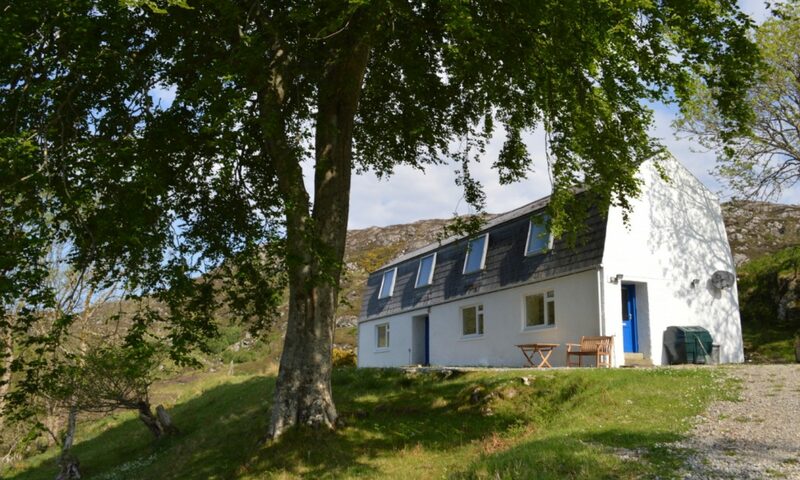 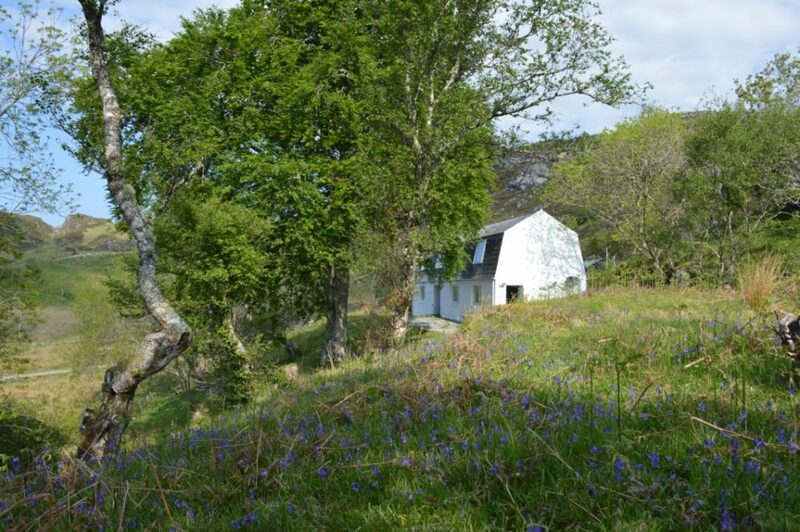 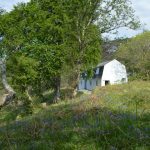 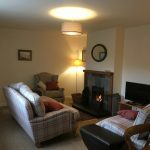 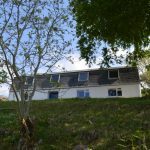 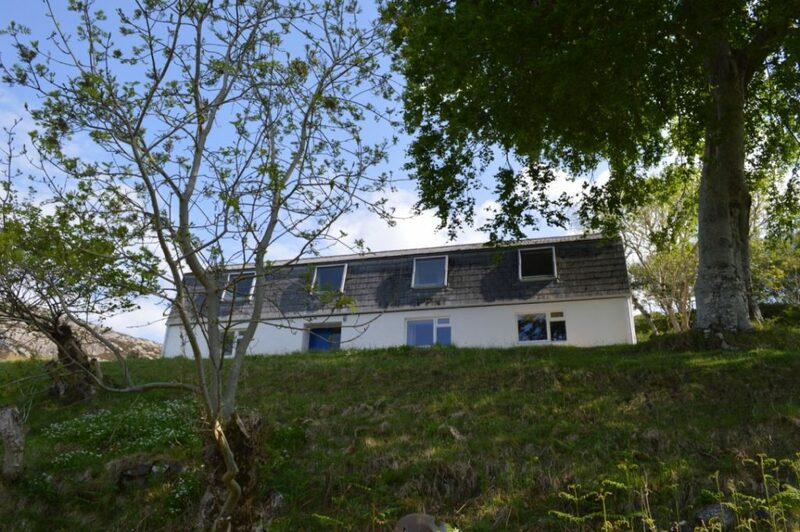 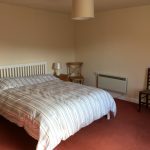 This rental cottage is a perfect base for exploring the Scottish Highlands and Sutherland. 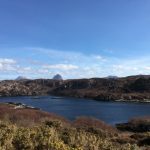 Near the North West Highlands Geopark, which has stunning mountain landscapes, clean sandy beaches, ancient settlements, thriving communities. 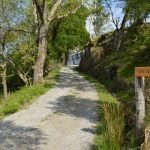 It offers one of the best opportunities to explore wild places in Europe. 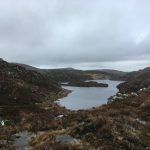 On the Drumbeg loop of the North Coast 500 route. 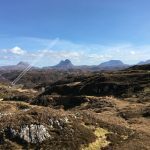 Experienced climbers can tackle the distinctive sandstone peak of Suilven.